Comment below and I'll add you to the thread's list. Including a link to a portfolio or blog would be cool if you're okay with people stalking your art (don't pretend like you don't do it). I'm not much for hollow encouragement or speeches, but I'll do my best to keep the thread updated and organized. If you see this thread before late April, consider applying to the CalArts Animation Residency from May 22nd to June 23rd. It is a story, drawing and design workshop that can help prep students for their application. -You can submit more than one sketchbook. -Cover Letters are generally 1pg - 1 1/2pg in length. It is okay to go over or under that limit. -The order you submit your slideroom portfolio and your online application in doesn't matter. 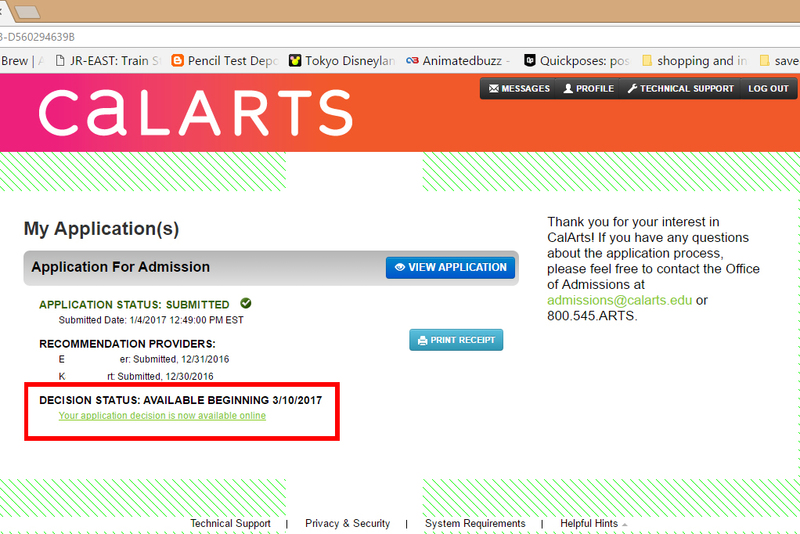 -If you have applied to CalArts before, you need to create a new online application a with a different email. -Experimental Animation applicants tend to receive their decision before Character Animation applicants. -Your decision will appear on your Portal Application page in March. Alex Siple	hey, i’ve decided i’m going to sva! i think i’ll reapply to calarts next year, but in the meantime, lemme kno if any of you are coming to sva too!!! good luck to all of you! 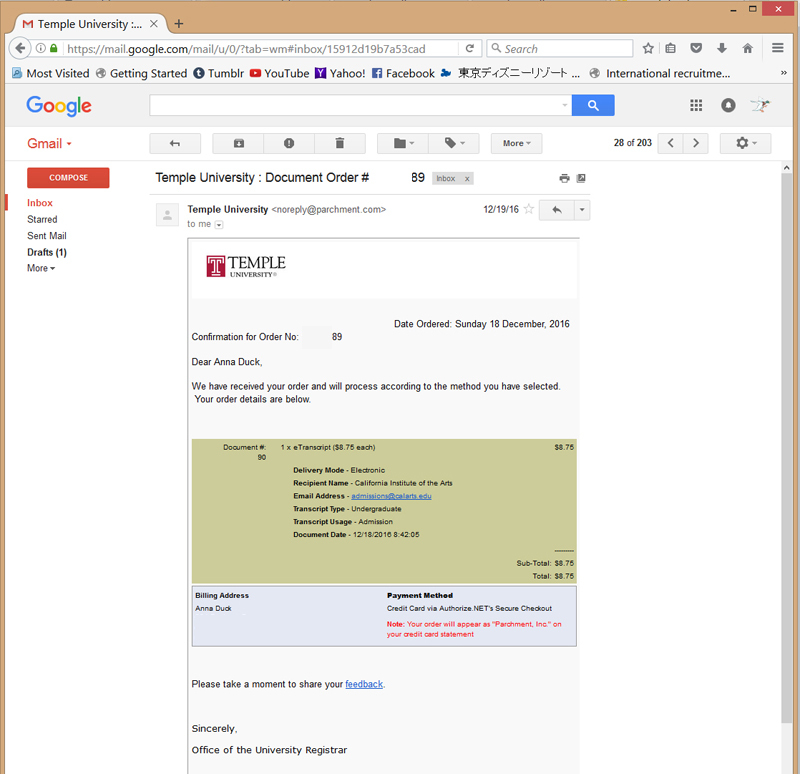 bab bo	hey everyone i got my rejection today :-( im at mica right now so i&apos;ll just be staying here, but i do want to apply again next year. does anyone know if theres someone i could talk to in admissions to discuss what i need to improve on for my application next year? Katherine Ignatova	Hey, everyone! Where are you planning to go if you didn’t get in? I still hope to get off the wait list but it can take as long as August 1. I’m trying to decide where to enroll and need some advice. So far, I can choose from SVA, RCAD, RISD and CCA. Any ideas which one I should choose and why? Linda Thai	Curious if anybody else is considering lcad? debbie kwon	I just got my rejection letter and I’m honestly so bummed idk where to go from here, I go to a uni in Hawaii and I feel like I won’t get a job unless I’m out there closer where studios actually are. If anyone has any advice that be greatly appreciated. But congrats to the ones that did get in and to the ones that have gotten rejected don’t let this one obstacle stop you from your dream. Let’s all make it together! bab bo	hey every1 im considering the summer residency program. does anyone know 1)if its full for this year yet 2)if going to it helps people get in to calarts or 3)what the average age is for participants? 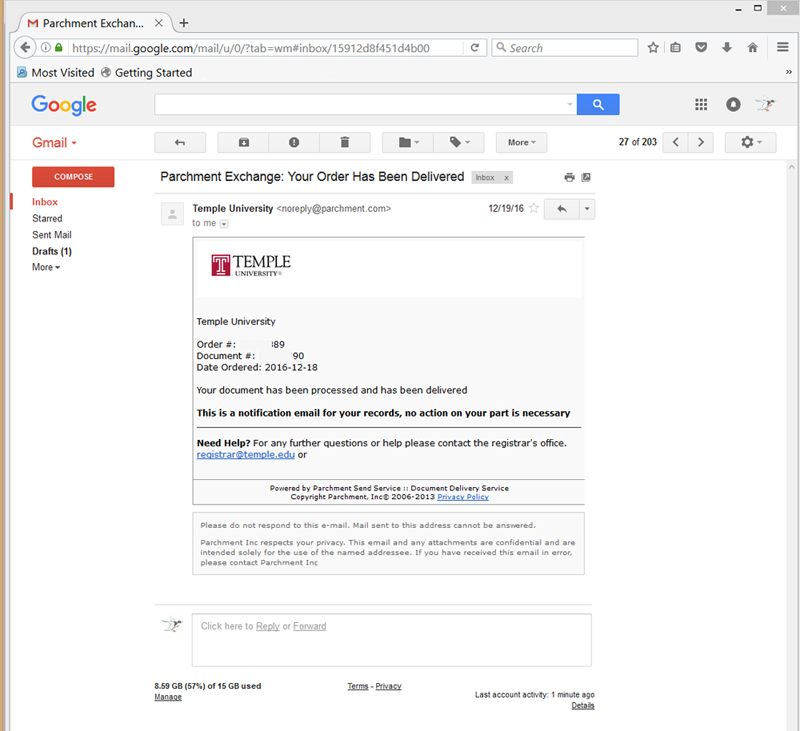 Daniel Dumile	if anyone received a portfolio review, would they be willing to share a screenshot of their email? Jessie Jiang	Hi! Are you still doing the thread list? I am an calarts applicant for 2019 fall, can I join too? Thank you!